M.I.T. High School offers a one-of-a-kind experience for students and their families. Signature programs and progressive initiatives including College and CareerPathways. Sign up for a tour of our school to see our learning community in action at come2duarteusd.com. Welding Technology Dual Enrollment Career Training Program Starts June 26, Register Today! Duarte Unified's collaboration with Mt. San Antonio College, Delafield Coorporation and several business and community partners has resulted in a dual enrollment career training program designed to give students in Grades 9-12 the skills and knowledge necessary to obtain employment in a variety of industries related to Welding and Fabrication that include construction, aerospace, lighting, and automotive aftermarket industries. 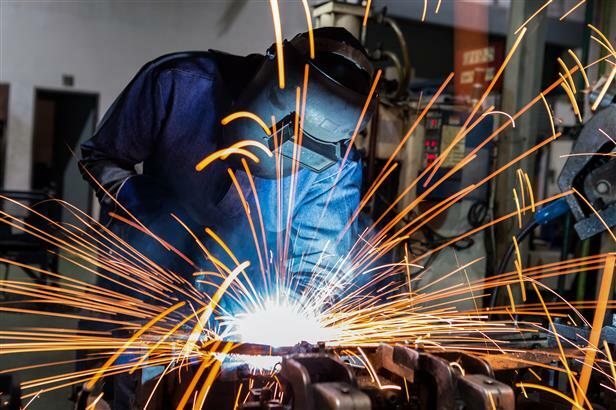 Through this unique partnership, students have the opportunity to obtain an Associate of Science Degree in Welding, as well as four academic certificates of completion including certification for Structural Steel - Manual and Semi-Automatic, and Light Gage Steel.